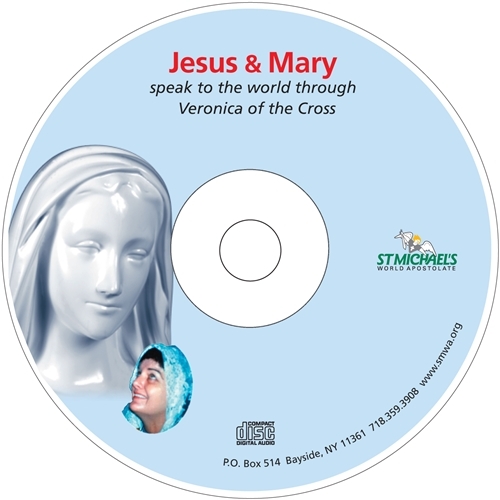 From 1970 to 1995, Jesus and Mary would speak through their servant, Veronica of the Cross. Veronica would be in a state of ecstasy in which she would see and describe the Blessed Virgin and Her Divine Son. At Their direction she would repeat out loud the message They would give her while her voice was being recorded. Nothing was missed. What you hear is Veronica's voice but it is Heaven speaking through her.